Some cars are so awesome that we can forgive a tragic condition and third generation Chevy Impala is part of that small group of cars (E28 M5 is another...and anything with a fuel injected V8 or a Wankel swap...but we've got strange taste). 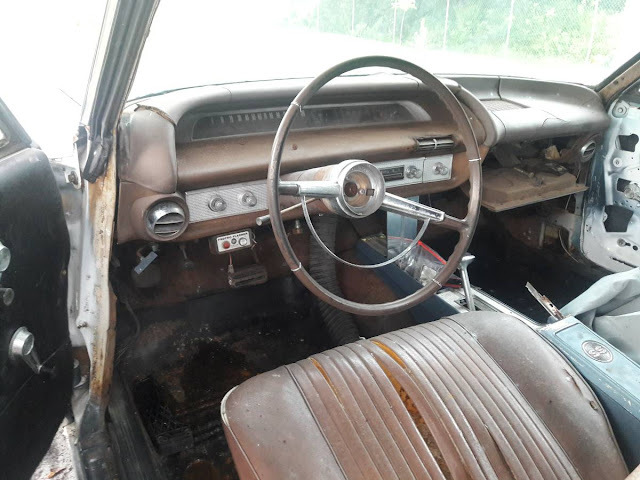 Todays example is pretty crusty, doesn't run, but the price isn't too insane when you factor what a running/nice example costs and the potential is huuuuuuuuuge. 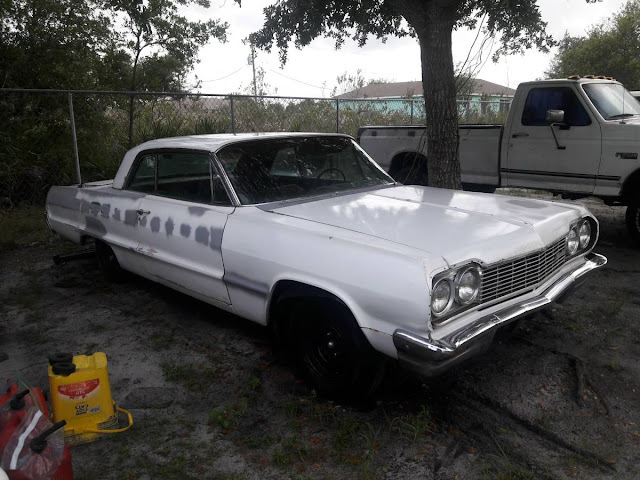 Find this 1964 Chevrolet Impala offered for $6000 in Lee, FL via craigslist. Tip from Dascpcu.